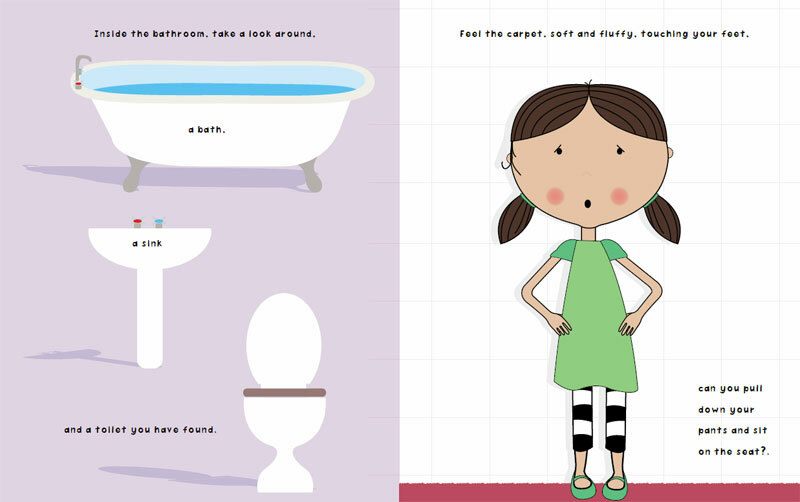 A story written to show children that going to the toilet is a natural and relaxing thing that takes place. From describing the bathroom features and encouraging a child to use independently. Toileting can be a daunting process for some children and can perhaps make them not want to go. By reading this story, it can be an aid to relax, encourage and give praise to any child who may be nervous about the situation. 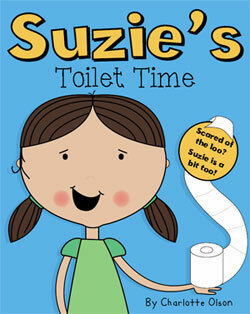 Suzie takes you step by step in a simple way that shows the routine of toilet time.